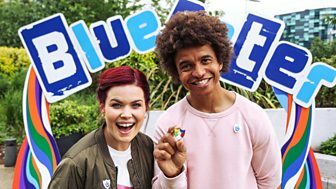 Get Your 2018 Sport Badge! 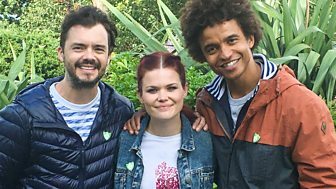 30 Years Of The Green Badge! 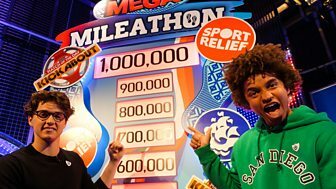 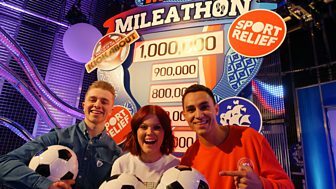 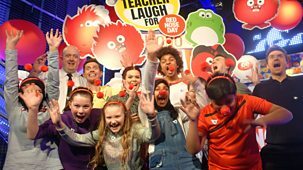 Get Ready For A Mega Sport Relief! 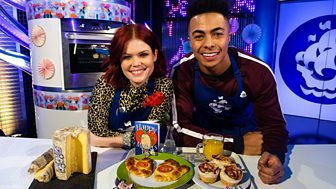 Epic Rugby And A Cheesy Bake! 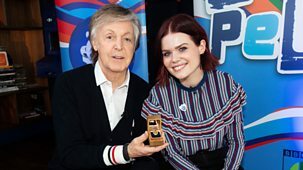 5,000th Show And A Brand New Badge! 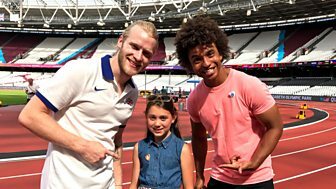 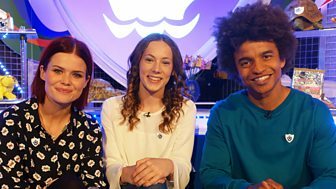 Lindsey joins Awesome Animation competition winner Rory on the red carpet, and Radzi gives indoor surfing a go. 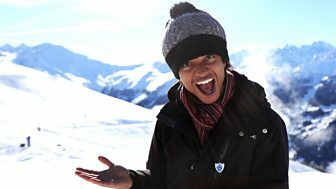 Get ready for plenty of wipeouts! 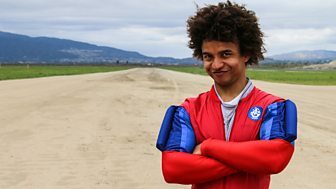 Relive Radzi's entire epic skydiving challenge, from training to attempting a parachute stack with the actual RAF Falcons! 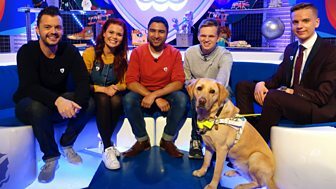 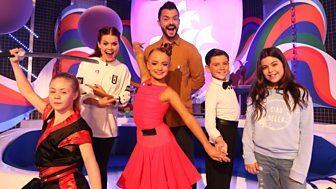 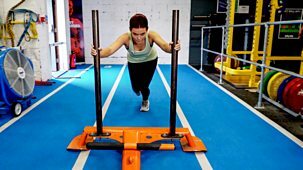 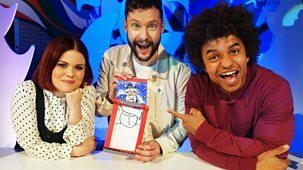 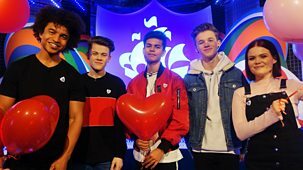 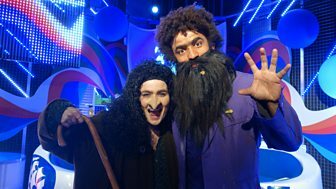 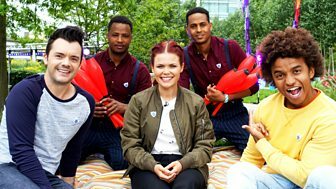 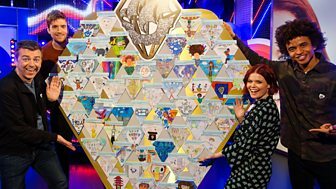 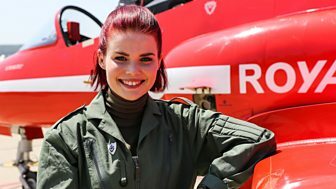 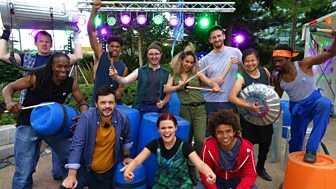 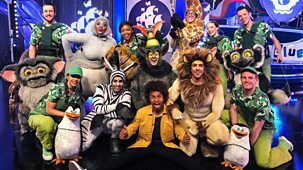 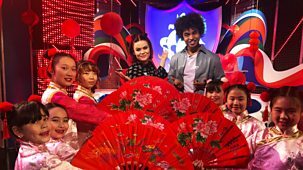 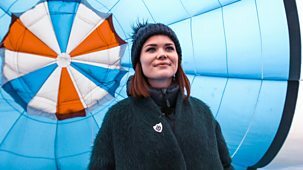 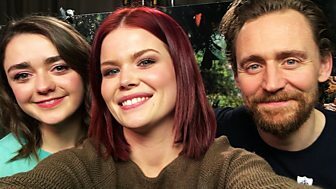 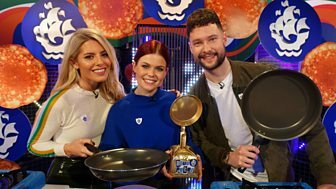 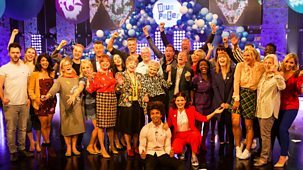 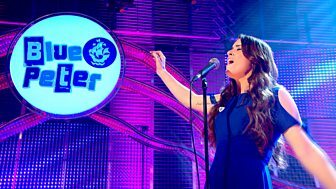 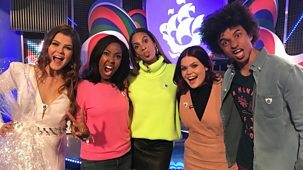 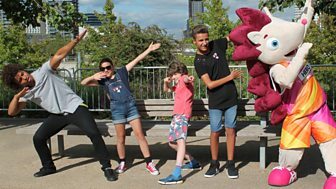 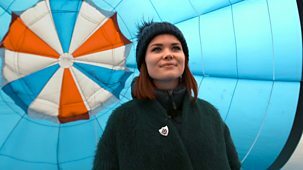 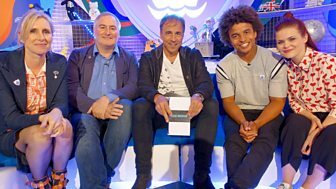 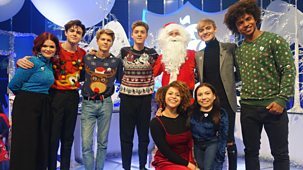 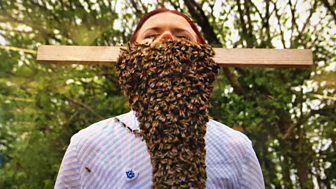 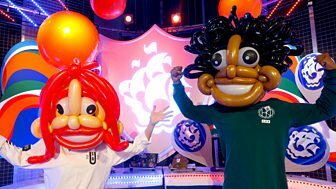 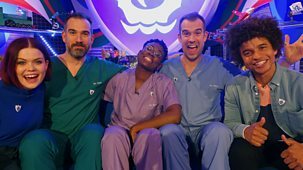 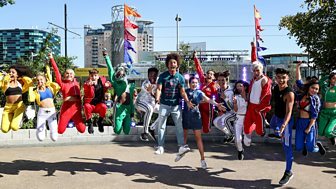 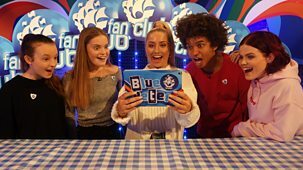 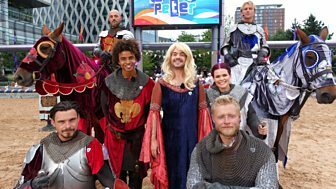 Blue Peter look back at an epic 2017. 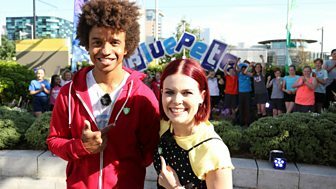 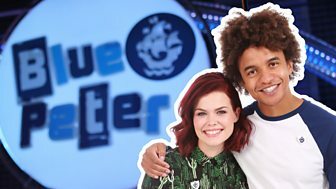 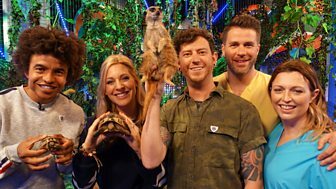 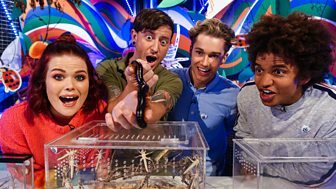 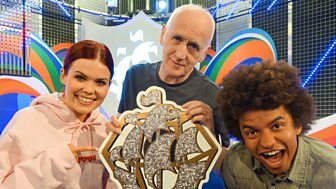 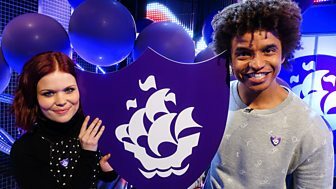 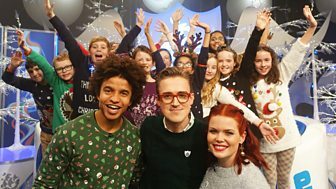 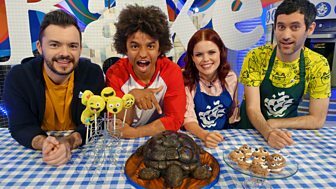 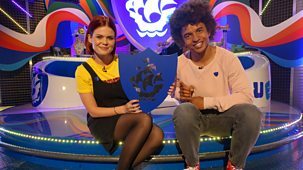 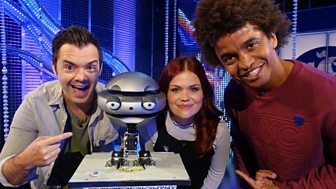 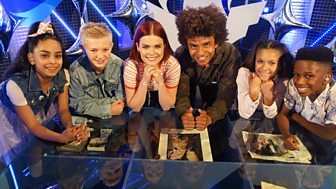 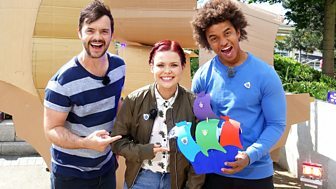 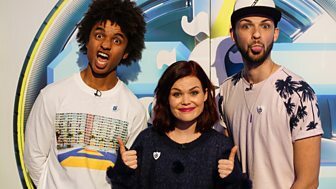 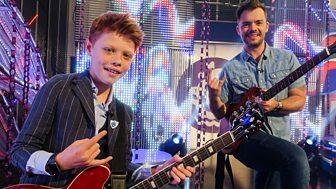 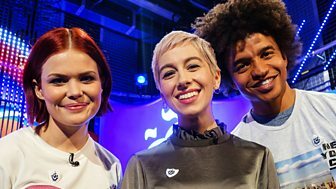 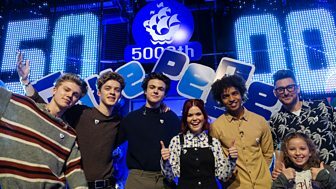 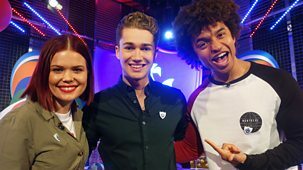 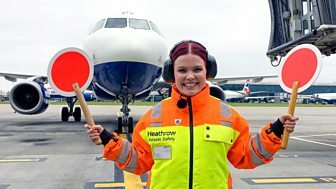 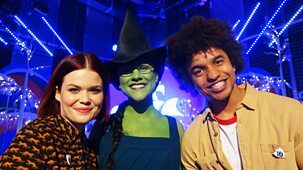 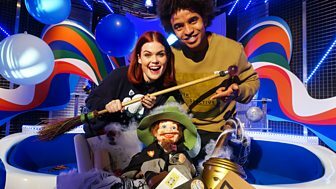 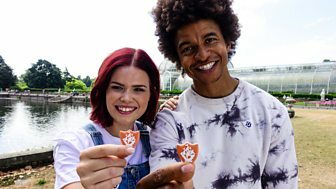 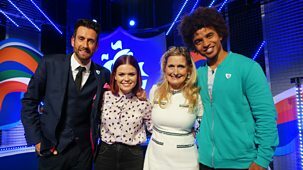 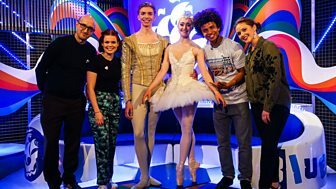 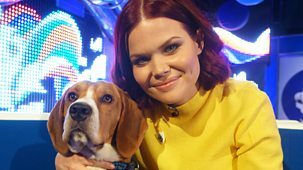 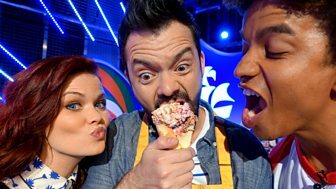 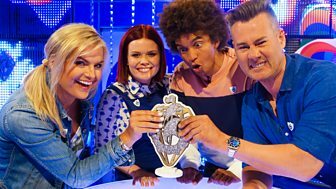 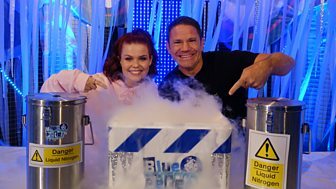 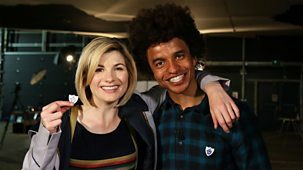 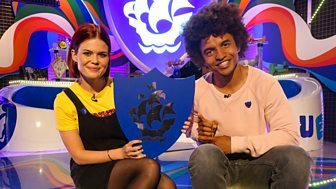 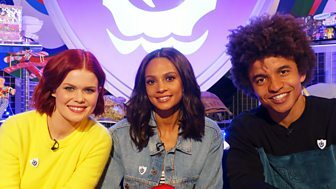 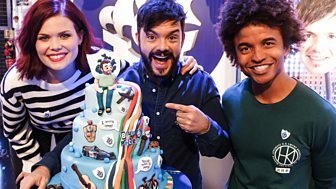 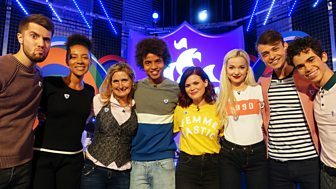 A whole year of Blue Peter awesomeness in a 28-minute chunk! 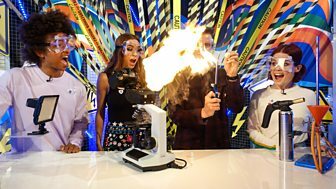 Relive some of your favourite challenges, guests and makes. 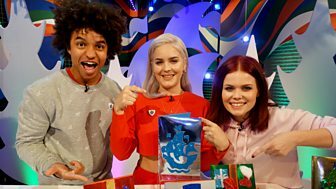 Anne-marie And The Christmas Card! 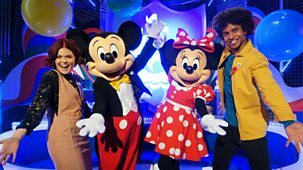 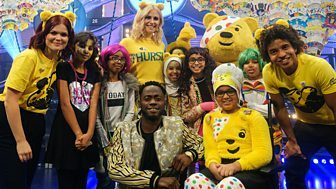 It's the Blue Peter Children in Need Spectacular with Dan TDM, Pixie Lott and Pudsey Bear! 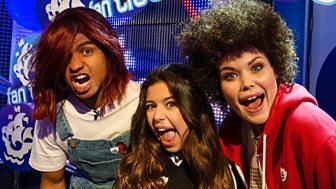 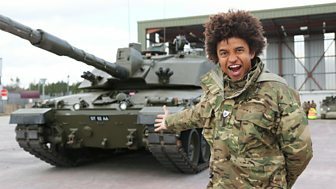 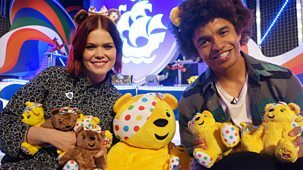 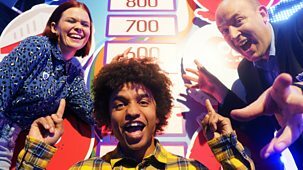 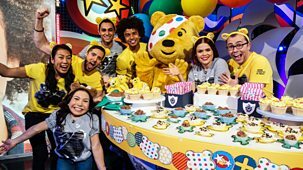 Plus Radzi takes on the ultimate Children in Need challenge in Free Fall! 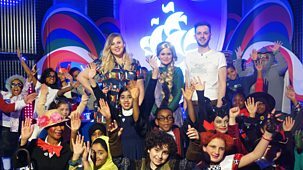 The Descendants And Cressida Cowell! 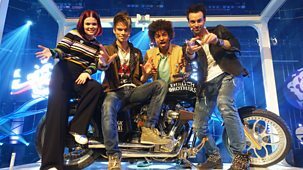 Code Breaker And Bye Bye Barney! 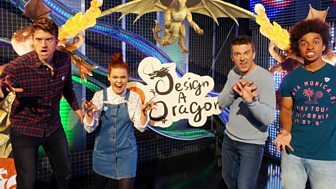 Dragon Winner And Greg James! 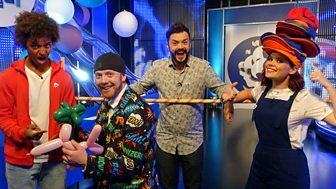 Epic Juggling And Awesome Acting! 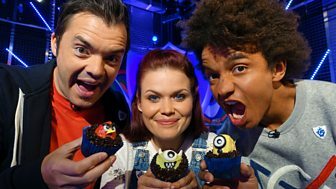 Meerkats And A Minion Make! 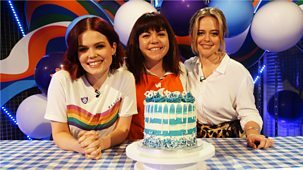 Makes, Bakes And More Makes!